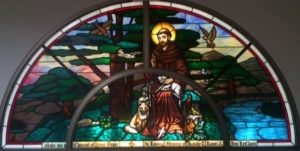 Great window of St Francis for St Maron’s Catholic Church Minneapolis MN. 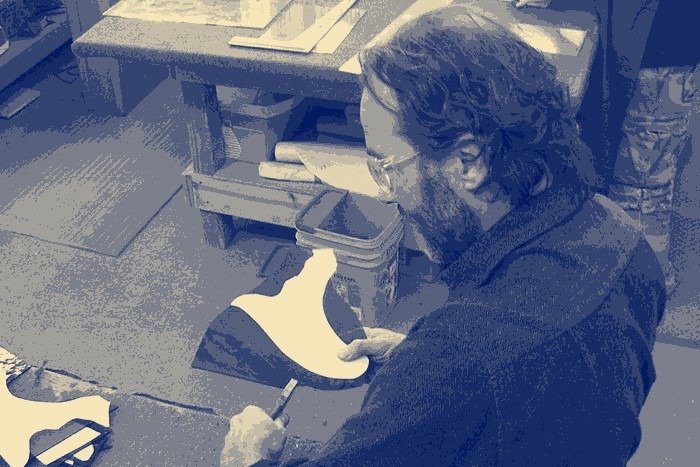 Great work David Fode! 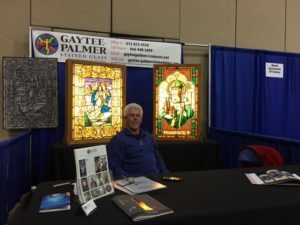 Thank you to the Bismarck Diocese for inviting Gaytee – Palmer Stained Glass to be a part of your conference. We fill honored and privileged to work with you. 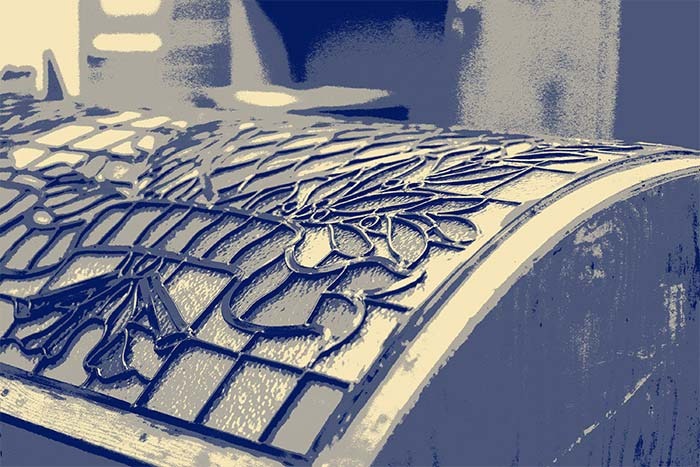 Gaytee – Palmer Stained Glass has been awarded some exciting stained glass projects for Summer 2016. We are looking forward to a busy 2016 Summer! 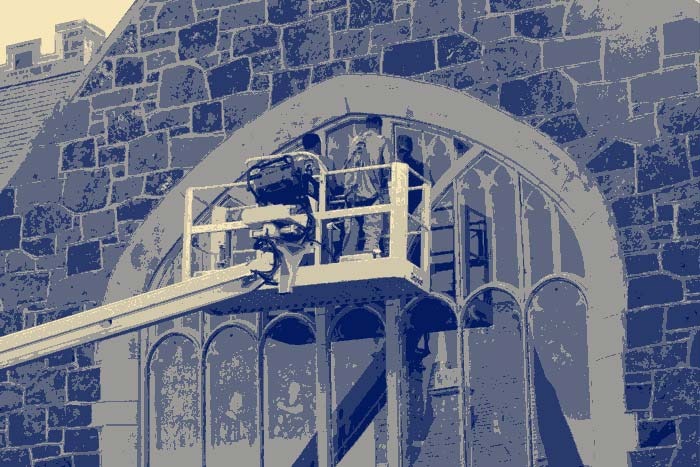 Gaytee Palmer Stained Glass is creating a beautiful stained glass window for the Masonic Homes Heritage Center in Bloomington Minnesota. 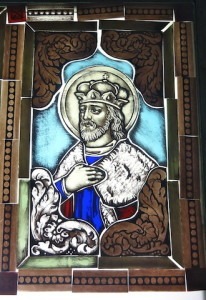 Gaytee Palmer Stained Glass is working on a new stained glass window for a church in North Dakota of Saint Wenceslaus. I just wanted to send a note to complement you on your excellent work at the Grace Church Chapel! The windows are beautiful and they complete the architectural concepts very nicely.